Striking and distinctive – the new Buick Envision, available at our Ocala, FL store, has been designed for the modern driver. With its signature chrome waterfall grille and chrome accents, this crossover SUV is a head turner. We have a large inventory of the new Buick Envision, at our Ocala, FL showroom. It comes with advanced safety features, such as Rear Park Assist, Side Blind Zone Alert, Rear Cross Traffic Alert, and Rear Vision Camera. This SUV has a four-cylinder engine with six-speed automatic transmission. 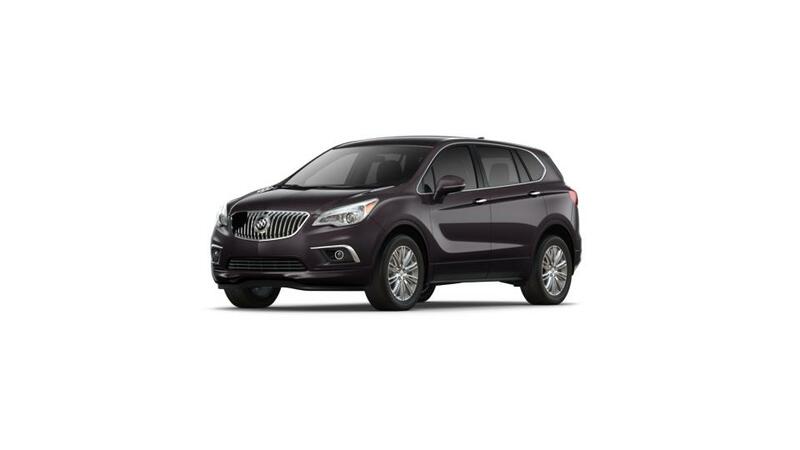 Visit us and make the new Buick Envision yours in Ocala, FL!